Inkeman is delighted to offer a range of classic glass & pewter tankards, making them the perfect gifts for the traditional gentleman. 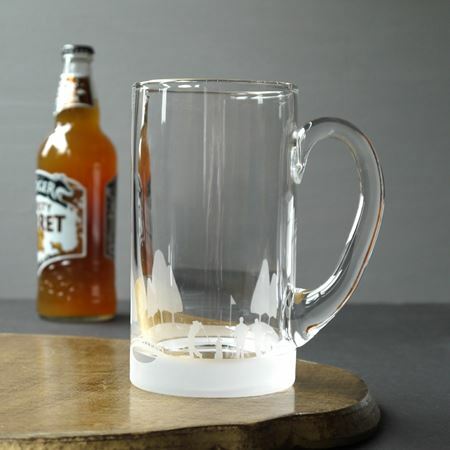 Personalise our very popular glass pint tankard with an initial/s of your choice. 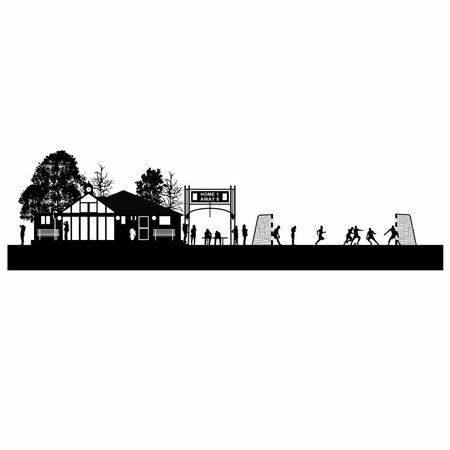 Ideal gift for an 18th, 21st or 40th. Measures 16cm in height. Inkerman's popular glass pint tankard, measuring 16cms in height. The ideal gift for an 18th, 21st or 40th. 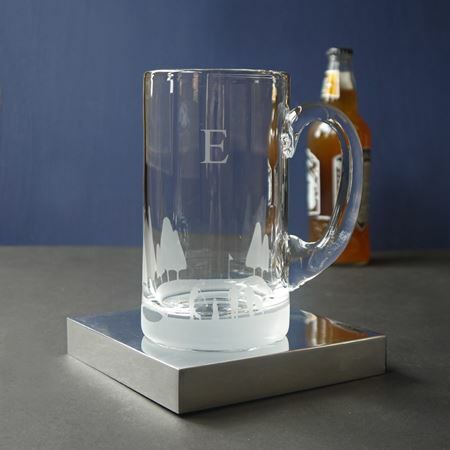 If you wish to personalise with initials, search for crystal initial pint tankard and follow the steps for personalisation. A traditional pint tankard that looks great etched with our Football scene and makes a perfect present for a football mad friend or for a prize or award for a football competition. A traditional English pewter pint tankard created by our master craftsmen and finished with your choice of a solid pewter. This tankard is also available with a glass base. A traditional English pewter pint tankard created by our master craftsmen and finished with a glass base. A traditional pint tankard that looks great etched with our rugby scene and makes a perfect present for a rugby mad friend. 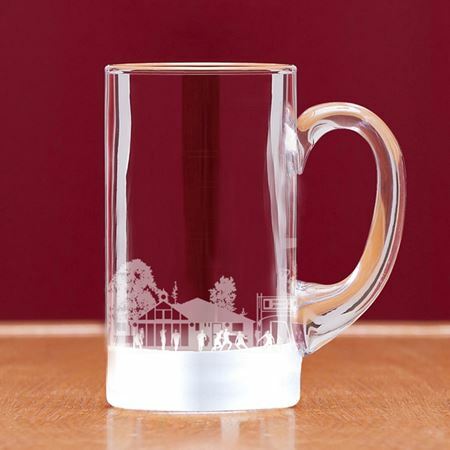 A traditional pint tankard that looks great etched with our golf scene and makes a perfect present for a golf mad friend or for a prize or award for a golf competition.